Open since 2006, you'll find Liberty to be a very comfortable home for all things agave. 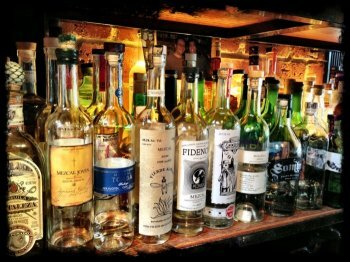 Having one of the largest mezcal lists in America and a very respectable tequila list also, the 70+ quality mezcals and an equal number of tequilas will surely be enough to keep you busy for a while trying through them. 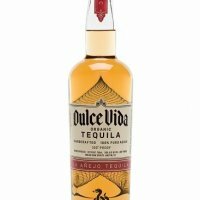 Additionally, Liberty has an extensive cocktail list and feel free to ask for a tasting to taste through small samples of five or more agave products that perhaps you have not had before.